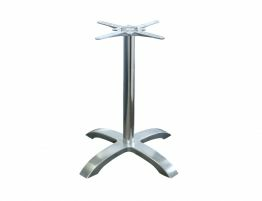 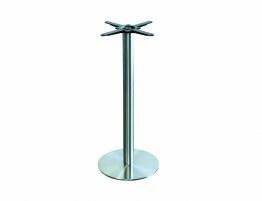 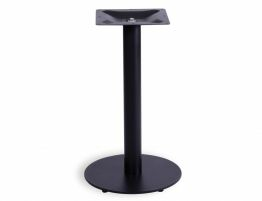 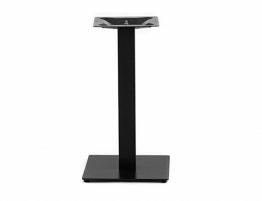 The 72cm tall Metz (large) Cast Iron Table Base features a contemporary, durable design suitable for use in cafes, bars, pubs and restaurants. 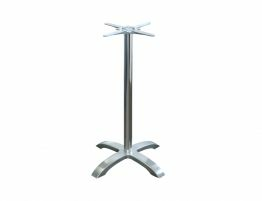 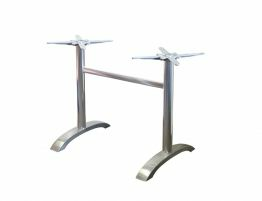 This cast iron table base is part of a selection of bases to be combined with your choice of tops. 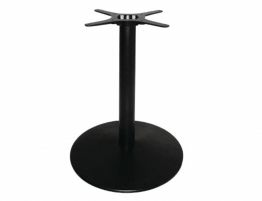 The large round base ensures the table remains stable and safe at all times.